Google has quietly updated the supported services page for Google Home, adding iHeartRadio as a supported music streaming service. Once it goes live, likely in the next few days, you will be able to request specific songs and artists to be played from the service. Adding it will be similar to other services like Pandora and Google Play Music. 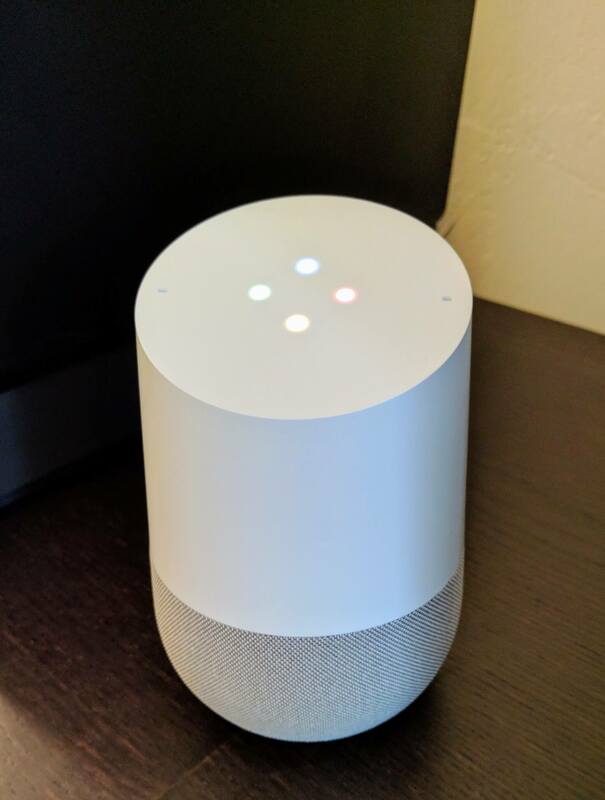 It will be under the Music section in the Google Home app where you will use your iHeartRadio account to sign in and link it to your Home. The addition of this new service is another step in the continued growth of Google Home. Dozens of informational services have been added since the smart speaker-meets-Google Assistant was released back in November. but is unclear. If you are curious as to which services are supported by Home, head to this page (and bookmark it) as this is usually one of the best, first indicators of something new coming to it. Google Home continues to grow at a nice pace and while it still lags behind Amazon’s Echo and Alexa, it is closing that gap fast. I use my Home daily for a wide range of things and it certainly feels more complete and robust than those early days in November.